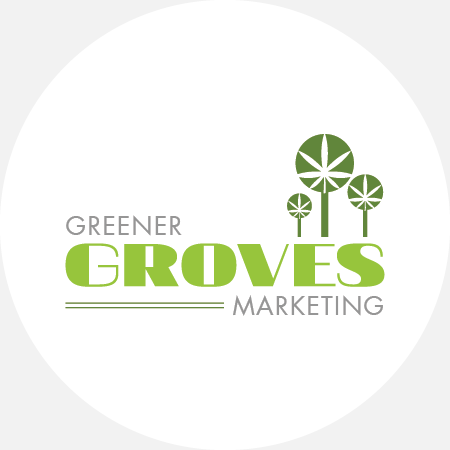 Greener Groves Marketing is excited to bring our years of expertise to the Cannabis industry. 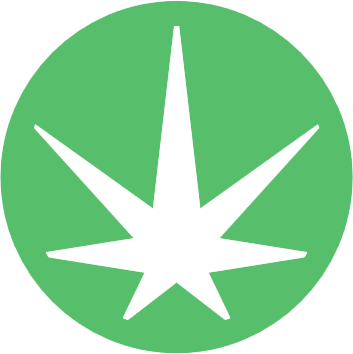 We offer premium work tailored to the marijuana business. 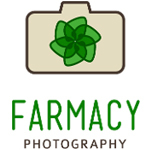 Website Design, eCommerce development, Mobile App design, Logo and Identity design, SEO, Social Media marketing.